The “Avalanche” demo, while cinematic and chock-full of adrenaline-pumping scenes, didn’t showcase many (if any) of the game’s new gameplay features or ancient spaces. Thankfully, there was another gameplay demo on display that *did* show off these new features and Crystal Dynamics have now given us permission to post it online. The “Siberian Wilderness” demo follows the events of the aforementioned “Avalanche” demo. Lara has been separated from her friend and climbing buddy Jonah and must rely on her wits and outdoor survival skills to make it through the night. We get to see her build a shelter, salvage resources from her surroundings (e.g. deer hide, poisonous mushrooms, and medicinal herbs), and craft a makeshift bow and arrows. Crafting will play a vital role in the game so gamers are encouraged to salvage anything and everything they come across. The demo also introduces us to Trinity, the secret organization who were referenced in the 2013 game and have made several appearances in the spin-off comics and novel. 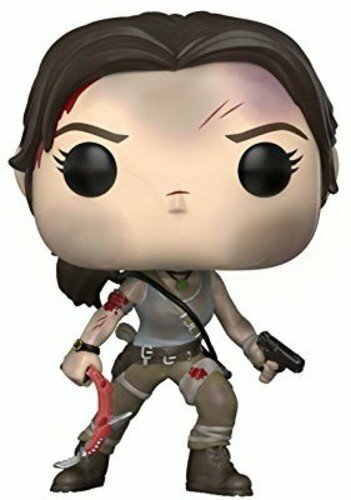 Lara’s hard-earned slumber is disturbed by a nearby Trinity mercenary and she manages to escape from her shelter just in the nick of time. 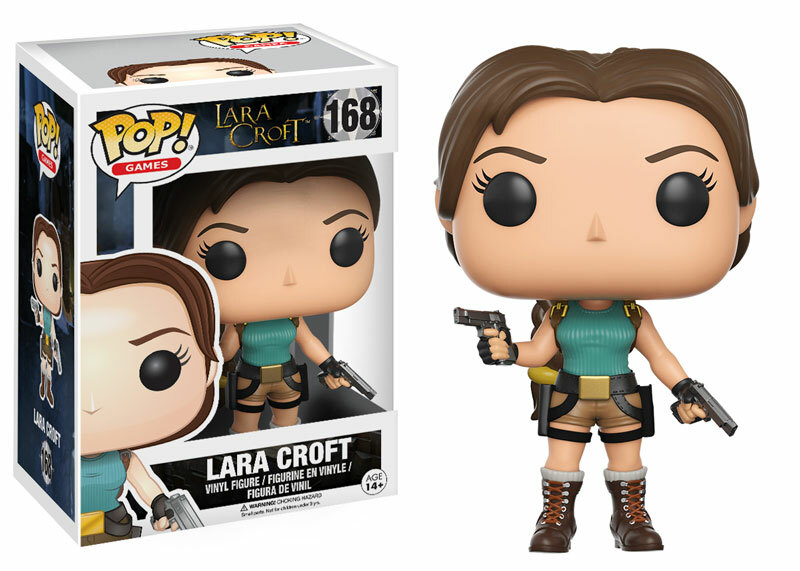 It would seem that Lara has spent some of her time between games with the Assassin’s Creed crowd as she’s now able to climb trees and launch aerial attacks as well as sneak through the undergrowth. It’s impossible to tell from this one gameplay video but it looks like gamers will have the option to attack, distract, or avoid the enemy as well as craft various makeshift weapons on the fly. We get to see the latter in action when Lara crafts a makeshift bomb from a jerrycan of fuel and some scraps of cloth and chucks it at a group of Trinity mercenaries from a safe distance. 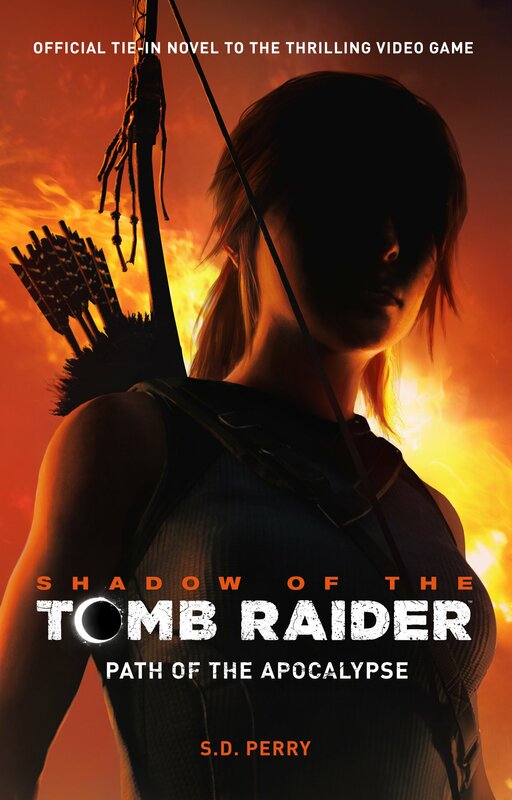 Once she’s disposed of the Trinity mercenaries, Lara makes her way to what appears to be a tomb or secret cavern but her path is blocked by a bloodthirsty Siberian brown bear, one of the several animal guardians Ms Croft will encounter throughout the game. This bear packs a real punch and from the footage it seems that the regenerative health feature from the reboot has been replaced by something resembling the old medipack system from the older games. 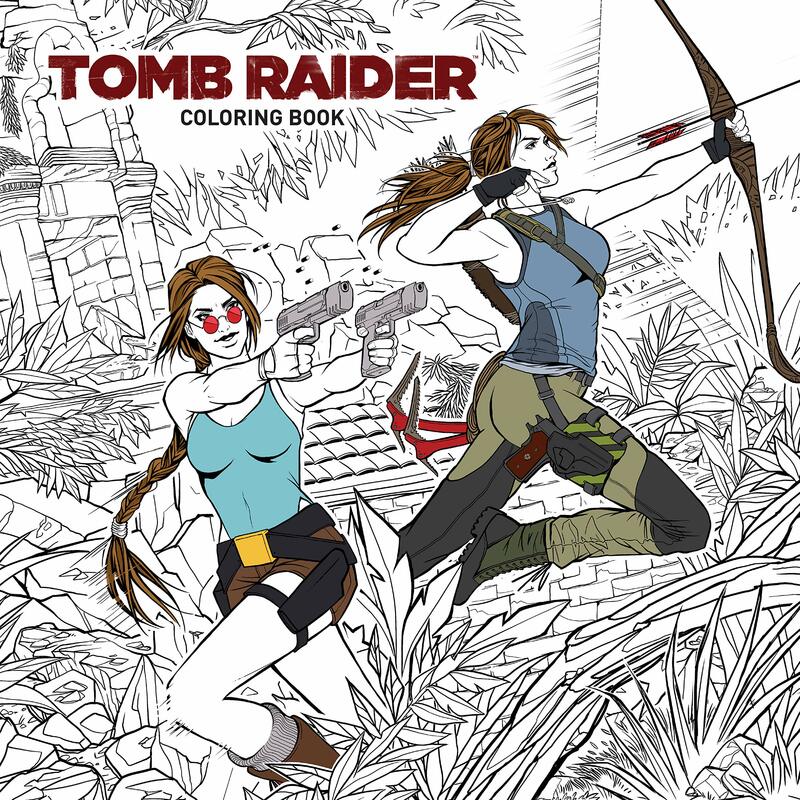 Once she manages to escape the grumpy grizzly, we see Lara healing her injuries using some of the cloth and herbs in her inventory. Another succinct reminder that the gamer should collect anything they can get their hands on. Now healed and ready to push on, Lara stumbles upon an abandoned Soviet facility that Trinity has taken over. The action then cuts ahead to Lara’s second attempt to reach the secret cavern. I’m assuming something has happened between this and the previous scene as she’s now sporting a completely different outfit and recurve bow. This time, she emerges triumphant in her battle against the grizzly and proceeds to enter the cavern. The entrance to the cavern and the icy path leading into its depths are adorned with what appears to be shamanistic totems and Mongolian yaktail banners (see here for a comparison). The Mongolian connection reminds us that Kitezh, the lost city Lara is searching for in Rise, was highly sought after by Batu Khan, grandson of Genghis Khan and founder of the Golden Horde. And, last but not least, the demo ends with one of my favourite scenes from the game thus far. As Lara makes her way deeper into the cavern and turns round the corner, the camera focuses on a rather unexpected sight: that of an Ancient Greek trireme frozen in ice. 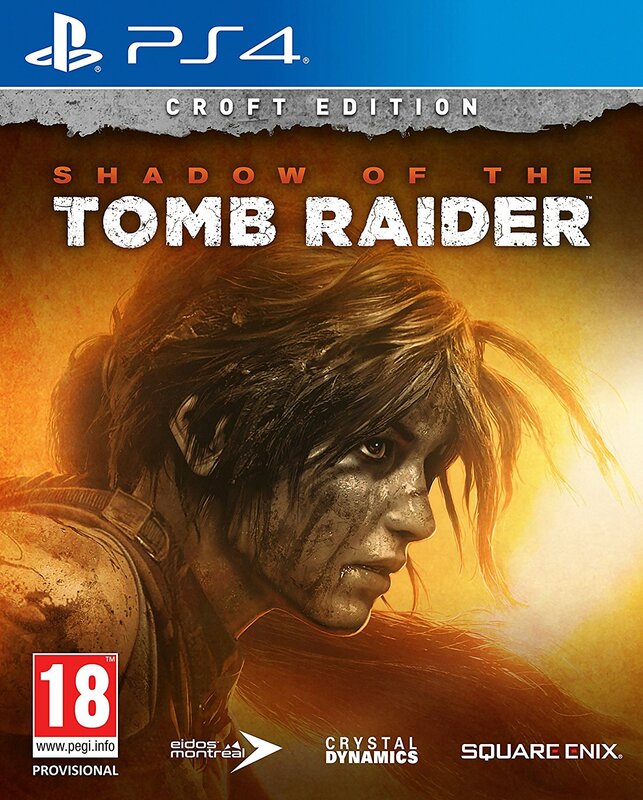 Rise of the Tomb Raider will be out for the Xbox 360 and Xbox One on November 10th, 2015 and is available for pre-order on Amazon and Amazon UK. Credits: All of the screenshots on this page were made by me. You’re welcome to use these or post them on your site/social media pages. All I ask in return is that you don’t remove the watermarks and that you link back to this site. I liked this demo a lot more than the climbing one shown at the MS Conference. There seems to be way more options on approaching combat with makeshift weapons, distractions and the tree clmbing bits than was available in the reboot. I also dug the change in health system that seems to be shown here. With that and all the cool locations like the one at the end of this demo and those shown in the little trailer at E3, I’m feeling a bit more optimistic about the game after E3. I’m glad they showed this demo too because the initial avalanche one was a bit boring. What did you think of the showing itself? Enough to change your mind about the sequel or at least abate some of the fears we’ve spoken of and share?